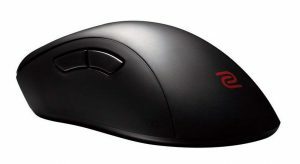 These two mice are pretty different, the EC1 is an ambidextrous mouse and serves a much larger hand size than the Air58. 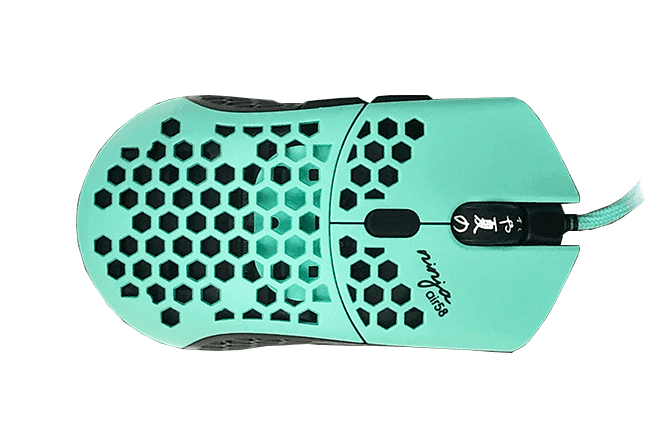 Both mice have perfect sensors, no software and no real frills. The Air58 has better buttons, scroll wheel and cable. This decision really comes down to hand size, you'll likely not be able to determine really which mouse is right for you until you know your hand size. If you want to learn how to get that measurement, click here, EC1 is made for large hands, Air58 more medium sized hands.